« Welcome to Thrive’s new office! 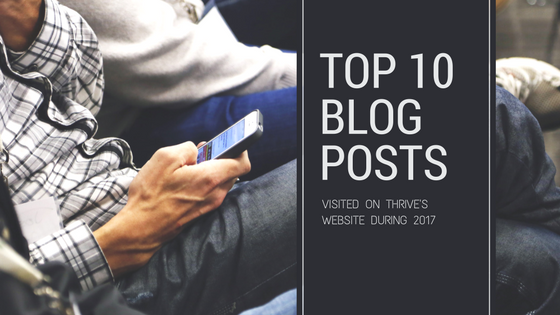 As it is a new year, it can often be interesting to look back on the previous year and see which of Thrive’s blog posts have had the most views. In 2017, Thrive’s website had 14,000 different visitors (up 11.7% on 2016), viewing a total of almost 90k pages. Inevitably, the most viewed posts have been on the site the whole year and so none of last year’s blog posts make the top 10. From 2017, our most popular blog post came in at number 19 most visited post: A major shift is needed in our youth ministry. So here are the top 10 most visited blog posts of 2017. How many have you read? The most popular blog post of 2016, continues to be our most viewed post in 2017! It obviously strikes a chord with many. This post tries to answer the very common question of how do we enable young people to worship. 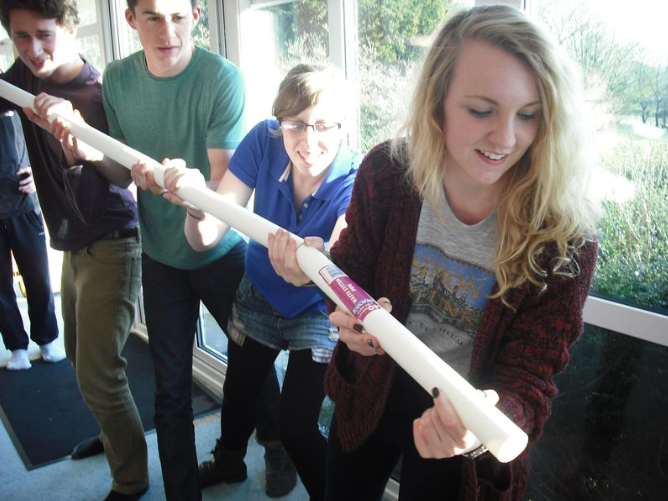 This post explores 5 different ways you can reach out to young people and disciple them. If your youth ministry feels a bit stuck, maybe try an alternative method. 5 ideas which will help you enable young people to bring their friends to your group because of how you care for them and befriend them. We’ve all been there. We have a few young people who seem to have their main agenda set to take our youth session completely off course. Don’t give up! This post offers some practical suggestions as to how you might handle it. Really useful advice to pass on to new youth leaders, this post offers ways that you can get to know your young people better. Part of a series of 5 blog posts exploring the key foundations for a growing youth group, it’s interesting that ‘Fun’ continues to be the most popular. Is it because it is often missed out? The other foundations being prayer, welcoming, individual attention and the Word of God. Enabling young people in a small group to all engage in a discussion is not easy and it comes with lots of practice and training. If you struggle to get your group to talk, this might help. This is a different blog post because it is a downloadable resource. Written by my friend, Jenni Norris, it guides you through all you need to get young people praying through the night together. If you’ve never done this, download this guide and go for it! There are 10 characteristics I see in every church that is doing well in investing in the next generation. Take a look and measure your church up against these characteristics. How well do you score? This post talks about 3 simple, but profound, ways the whole church can play a part in stopping young people walk away from church, and faith. Take some time and perhaps read some of the posts which you haven’t read and hopefully they will inspire you into 2018. You can also see the most popular posts of the last month on the right hand side of this web page.